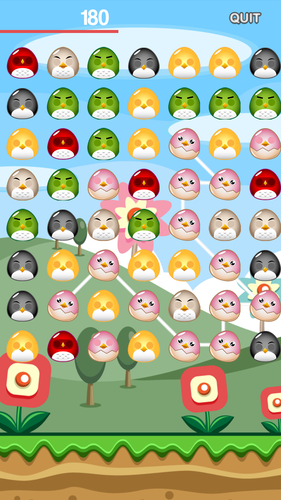 Connect matching birds to make them vanish into thin air, and score as many points as you can before time runs out. 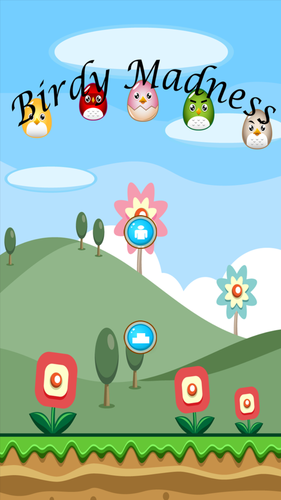 Stay in frenzy mode for as long as possible to get higher scores. A simple play system that anyone can enjoy.